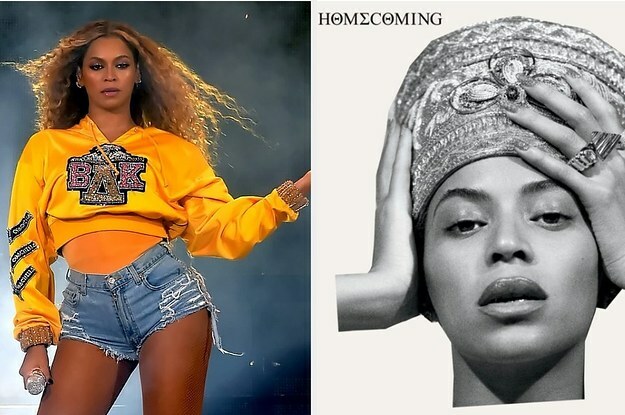 As you've probably heard (and I hope you've seen) a thousand times, Beyoncé on Wednesday left out "Homecoming," a Netflix documentary about her impressive performance at Coachella 2018. But did it stop there? No She also surprised, released a live album of the entire performance. The album combines music from the two Coachella shows, including all the interludes and performances by Destiny & # 39; s Child, J Balvin and Jay Z. In addition to Beyoncé's live performance of the Black National Anthem "Lift Every Voice And Sing", it also includes a special theme for guests, an unpublished live version of Blue Ivy that sings the same song. After a round of applause and praise from his mother, Blue says with enthusiasm: "I want to do it again, because it feels good!" Beyoncé closes the album with a new studio track, a version of the 1981 song "Before I Let Go" by Maze. As noted by Variety, Destiny & # 39; s Child previously recorded an unpublished version of the same song. The Hive does not believe to have been blessed with a new album at the same time as the doc. Like, what else could she have in the store?